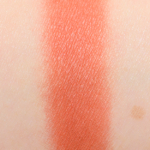 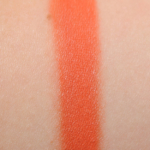 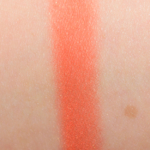 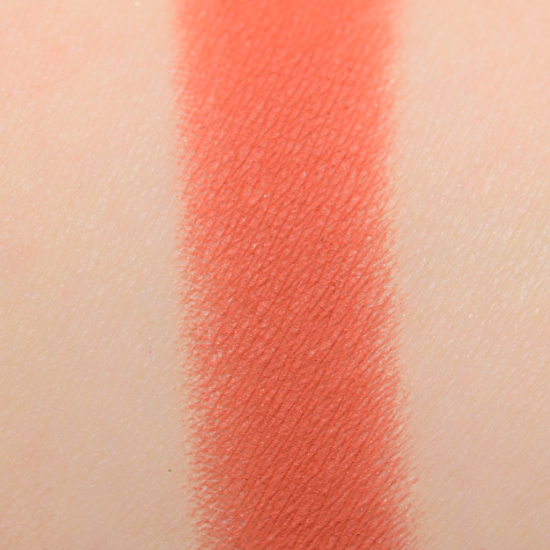 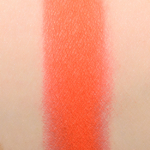 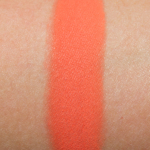 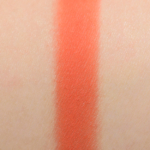 Melt Cosmetics Main Squeeze is a warm orange with a matte finish that is permanent in palette and. 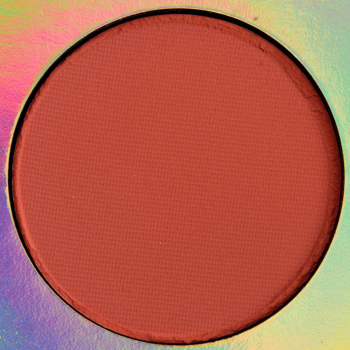 In comparison, Colour Pop ICYMI is a warm orange with a matte finish that is permanent in palette and retails for $5.00. 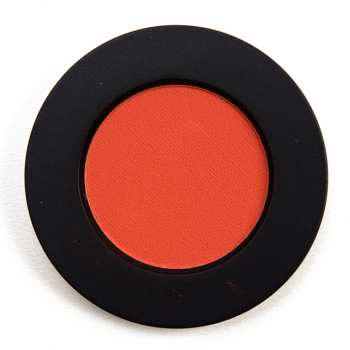 Colour Pop ICYMI is 95% similar — it is darker.